Belgrade, February 05, 2019 – The Board of Directors of Fintel Energija A.D. has made a decision to launch ambitious projects of the construction of new wind farms, among which is the project of development of the largest wind farm on the European continent. The CEO of Fintel Energija, Tiziano Giovannetti, announced that with these projects Serbia will be among the fastest countries to engage in energy transition from fossil fuels to clean energy. "The company Fintel Energy A.D. has established new SPVs for the development of new wind power plant construction projects: Lipar d.o.o. (10 MW), Lipar 2 d.o.o (10 MW) and Maestrale Ring d.o.o. (572 MW). The Maestrale Ring project will be the largest on-shore wind farm on the European continent"said Giovannetti. He stressed that the new projects will be 100% owned by Fintel Energija and will be located in the region of Vojvodina. `With today`s step the company pipeline increases from 352 MW to 944 MW positioning Fintel Energija on the top of the European wind developers` said Giovannetti. 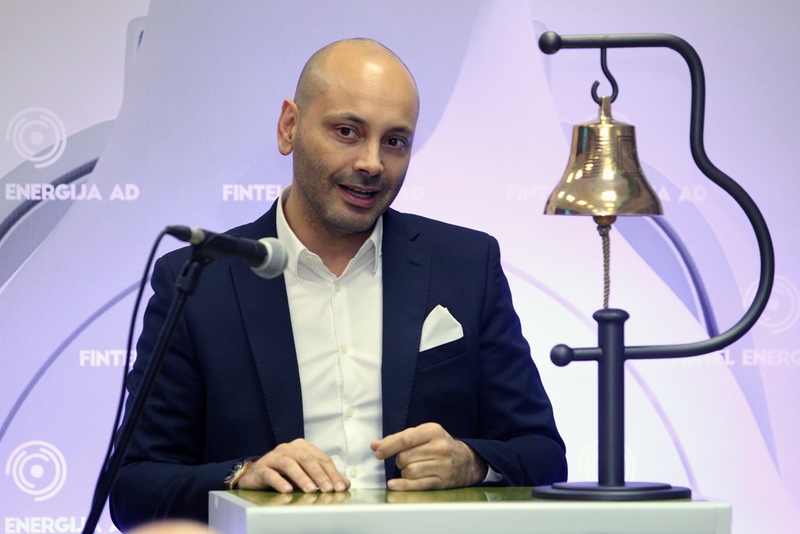 The Board of Directors of Fintel Energija A.D. held a meeting for the first time after the successful launch of the company on the Belgrade Stock Exchange in November last year. The shares of Fintel Energijaa.d. are included in the Prime Listing of the Belgrade Stock Exchange, the highest quality segment of the domestic capital market. 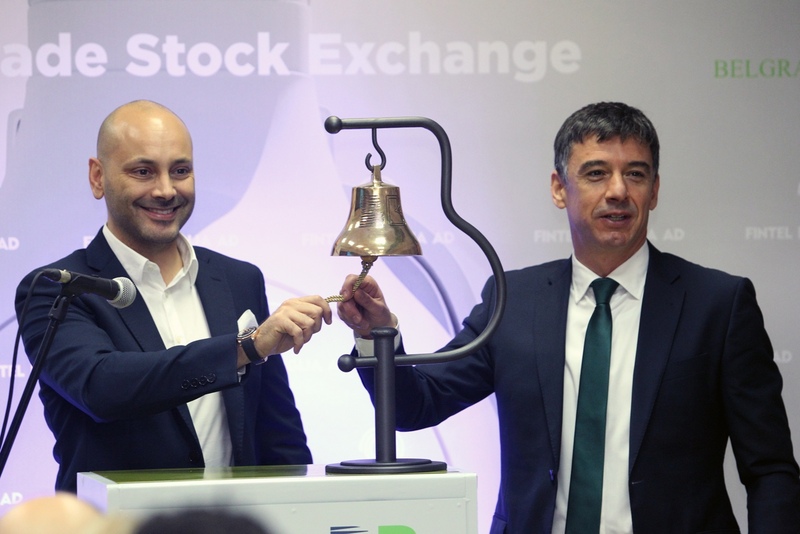 The exit to the Stock Exchange followed the process of the initial public offer of shares of Fintel Energija. Fintel Energija A.D. is a pioneer in the production of electricity from renewable sources in the Balkans, where it has been operating for a decade and is one of the most important investors in this field in Serbia. During this period, the company has built and put into operation the first two wind farms in Serbia and completed the construction of the third wind farm (Košava phase 1). Fintel Energy is currently working on the construction of the second phase of the Košava project, which will represent the expansion of the existing 69 MW Košava wind farm. The second phase of Košava will comprise an additional 52 MW of installed power and will be financed through a pool of local and international Lenders. Before the Bell: First time after 80 years on the BSE 20. Nov 2018. 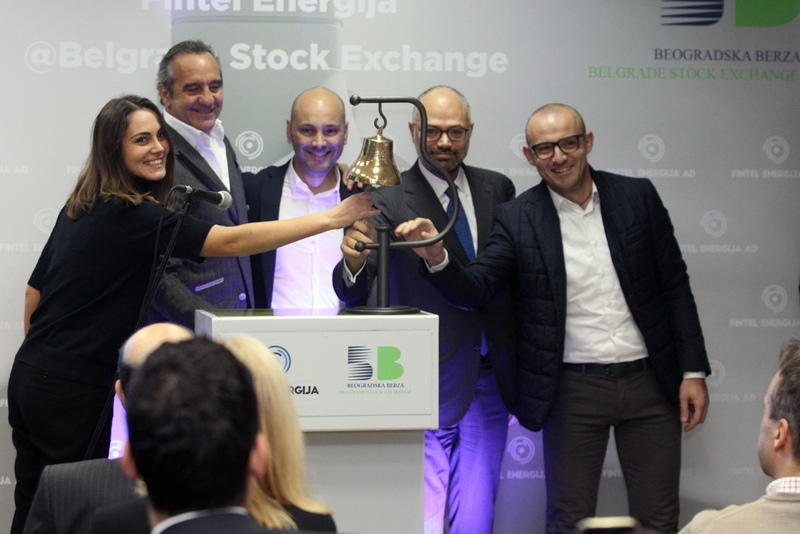 Fintel Energija a.d. shares to be traded for the first time on the Belgrade Stock Market 20. Nov 2018.